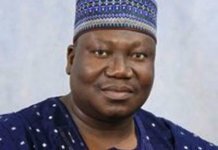 On Monday January 28, the Ekiti State Governorship Election Tribunal, which sat in Abuja dismissed the petition filed by the People’s Democratic Party and its governorship candidate, Prof. Kolapo Olusola, in the election held on 14th July 2018 for lacking in merit. The three members of the panel led by Justice Suleiman Belgore with Justices E.G. 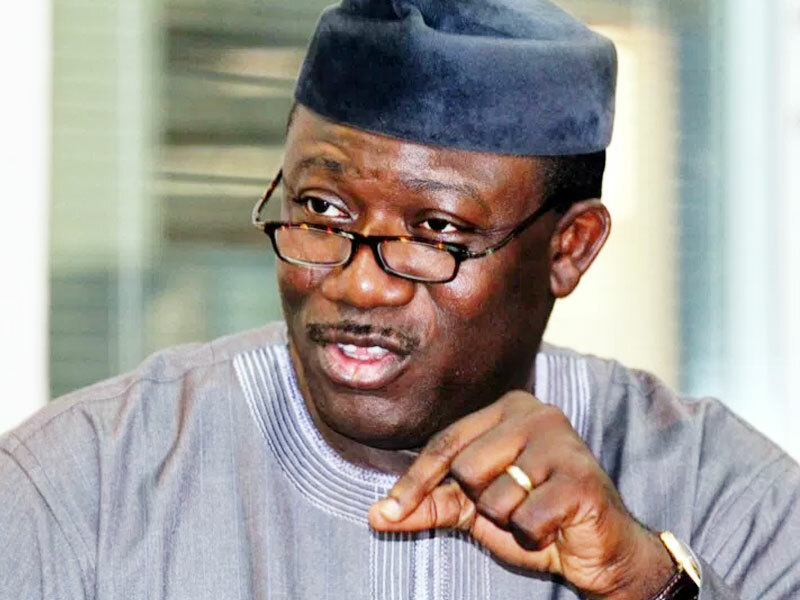 Omukoro and Aliyu Usman as members unanimously held that the election which returned Dr Kayode Fayemi of the All Progressives Congress was conducted in substantial compliance with the Electoral Act. Among others, the petitioners had alleged that: Fayemi was not qualified to contest the election; that he was not duly elected by majority of lawful votes cast at the election; that the election was invalid by reason of substantial non-compliance with the provisions of the Electoral Act 2010 (as amended); and that Fayemi’s election was invalid by reason of corrupt practices. To substantiate their allegation of electoral malpractices, the petitioners said there were violence, hijacking and snatching of electoral materials, thuggery, intimidation of voters, inducement of voters with money to mention just a few. In line with our adversarial justice system, he who alleges must prove, the onus was on the petitioners to prove their allegations. 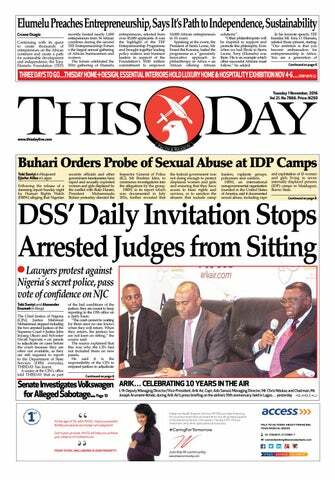 And that was where the problem started for the PDP and its governorship candidate. It is easier to make allegations, but adducing credible evidence and calling the necessary witnesses to testify in support of the petition has always been a difficult task for anyone seeking to overturn an election. The case of the PDP in Ekiti State was not going to be an exception. Justice Belgore, in delivering the tribunal judgment has no problem coming to this conclusion. 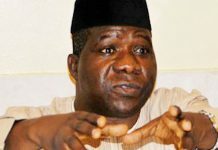 He said:”There are 2, 195 polling units in Ekiti State. The complaint is in 1,458 of the units. Meaning, no complaints whatsoever in 737 polling units. In petitioners’ endeavour to prove the alleged infractions and irregularities in the 1, 458 polling units, they called only 41 polling units agents. Leaving a total of 1, 417 polling units with no eye witnesses to attest to or confirm or give credence to all the allegations alleged to have occurred in them during the election. 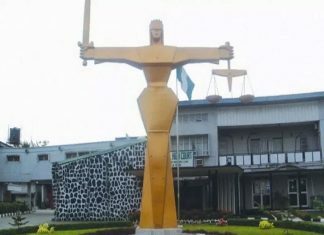 With this finding alone, the tribunal has no problem upholding the arguments of respondents’ counsel Lateef Fagbemi, Akinlolu Olujimi and Charles Uwensuyi, all Senior Advocates of Nigeria. These senior lawyers had asked the tribunal to dismiss the petition on the grounds, among others that the petitioners did not prove the allegations they alluded to in their petition. “The obvious implication of calling this scanty and insufficient number of polling unit agents as witness (41), for 1, 459 polling units is that a big puncture or damage was done to the case of the petitioners”, Justice Belgore added. Apart from calling inadequate witnesses, most of the result sheets tendered by the petitioners in order to prove their claim that they garnered more votes than the respondents were faulted by the tribunal. It is also trite that unless and until the petitioners have satisfactorily proved their entitlement to the reliefs sought, no duty arises on the part of the respondents to answer or put up a defence. Earlier, the tribunal has dealt with the petitioners’ allegation that Fayemi had been indicted for fraud and financial embezzlement by a judicial commission of enquiry and that he was therefore disqualified from seeking election into the office of governor. Petitioners’ counsel, Mallam Yusuf Ali, SAN argued that by virtue of the official gazette and white paper issued by the Ekiti State Government pursuant to the report of Justice S. Oyewole Commission of Inquiry, Fayemi stood disqualified to contest the governorship election. The whitepaper has purportedly banned Fayemi from holding any public office for ten years. However, the respondents’ counsel countered the argument saying that the First Alteration to the Constitution had changed the law. Olujimi also faulted the indictment. According to him, Fayemi was not banned for fraud but for refusing to appear before the tribunal. This reason, he argued, was unknown to law and therefore could not be allowed to stand. 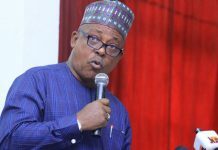 He also drew the attention of the tribunal to a judgement of an Abuja High Court which nullified the purported indictment. In reviewing the arguments of counsel, Justice Belgore held that the provision relied upon by the petitioners for asking the tribunal to hold that Fayemi was disqualified from contesting the election was no longer the law. He said: “Section 19 of the 1st Alteration Act is very clear, very plain and easy to understand. We need not flog the issue further except to say that the submissions of Prince Fagbemi, SAN on the effect of the alteration are apt and accordingly agreeable to us. The tribunal held that the claim that Fayemi was not qualified to contest the election was dead on arrival. It also found that the petitioners failed to substantiate their allegation that the election was not held in compliance with the Electoral Act.